Welcome to “Just Ask Patrice”! “Just ask Patrice” Is your one stop shop for any and all real estate questions! With years of real estate experience at local, state and national levels Patrice has encountered a vast collection of real estate experiences. With her acquired knowledge, Patrice is available to answer any and all of your real estate questions. 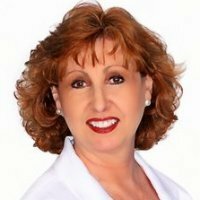 Whether you are an unrepresented buyer, unrepresented seller considering selling, real estate agent/broker or other industry professional, she is here to help. Simply complete the form to the right and Patrice will answer your questions as soon as possible. See all of Patrice’s Qualifications here. 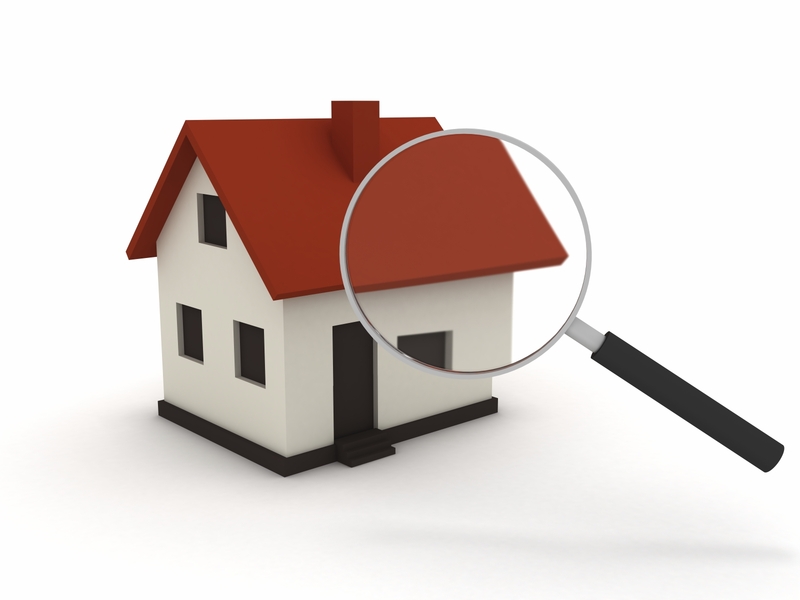 Is a home inspection really necessary?? In my opinion, YES, a home inspection is necessary! You have found the property that you want to call home. It is in your best interest to know the condition at the time you close and move in and to also get a feel for any items that in the future you will want to modify, update or replace. Who represents me when I buy real estate?? Excellent question. Most consumers want individual representation when they make one of their largest purchases. 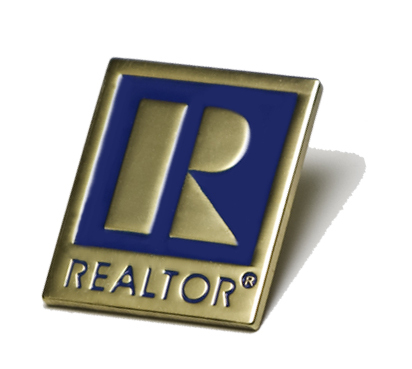 In North Carolina you can work with a REALTOR® as your Exclusive Buyer Agent. When you do so, the REALTOR® is responsible for advocating for you, and you only.